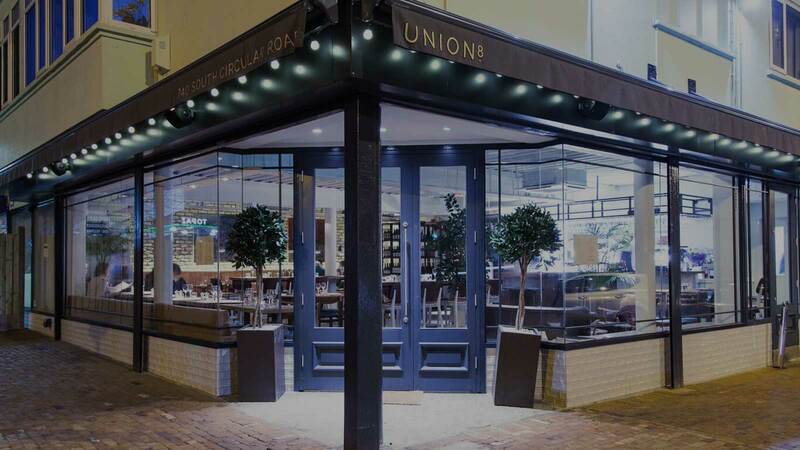 New to the area Union8 aims to become the hub and focal point of our community & for those from further afield! With a kind warm welcome always awaiting you. Staff who are more than welcoming and create a delightful atmosphere for your dining experience. We are proud that they developed in the Kilmainham area. The seasonal dishes are modern & well-balanced, with just a few ingredients. 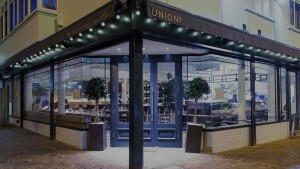 The wine list is adventurous and keenly priced, and the service is professional while appearing casual and friendly. All of which can be enjoyed in a stylish contemporary space. Open 7 days a week. From morning coffee, all day food menu to casual bistro by night. Not to mention Sunday brunch!